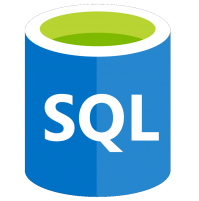 This script grants all of your users access to all SQL objects in your Dynamics GP databases. It’s useful in situations where new SQL objects have been added that need to be accessed via the Dynamics GP application. 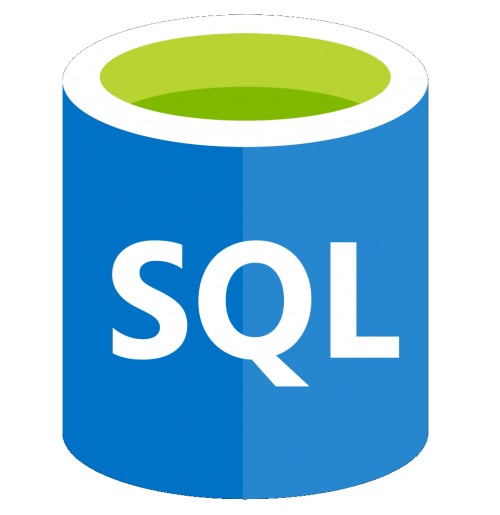 Dynamics GP is a great system full of lots of features, but every now and then we need to turn to SQL to help us. So we have gathered some of the most useful SQL scripts from our partners, and the GP community, for your use.